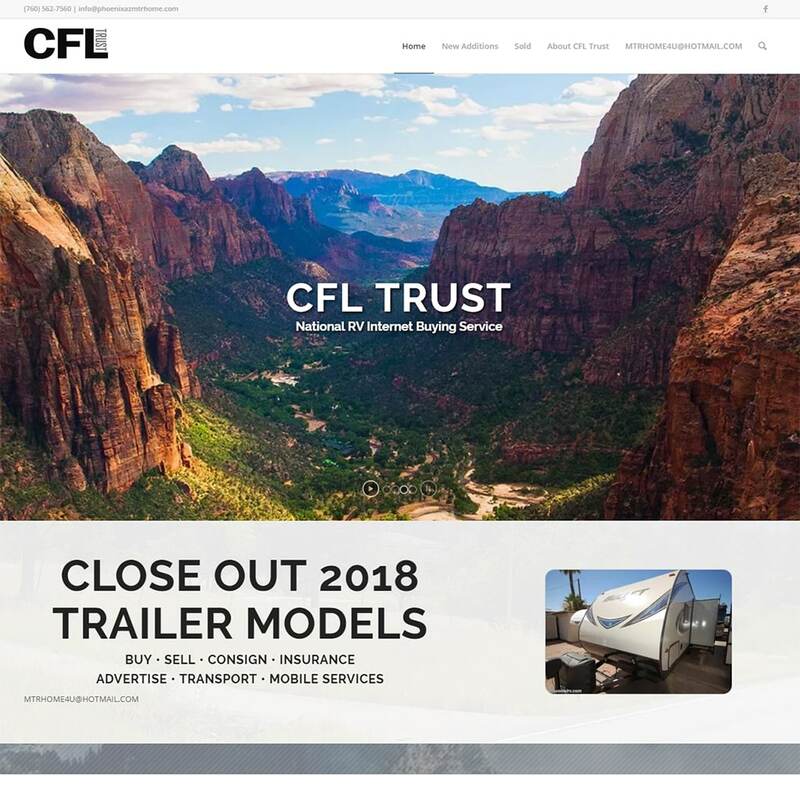 CFL Trust RV Liquidation has been in business since 1997 but are new to the internet side of things and needed a simple startup website to advertise their RV liquidations. Coupled with their Facebook page to help sell RVs in the Phoenix metro area. This website is using the Enflold WordPress theme with some child theme customization to help streamline their workflow process for contacting and managing their RVs. Thank you Casey for such a beautiful website! 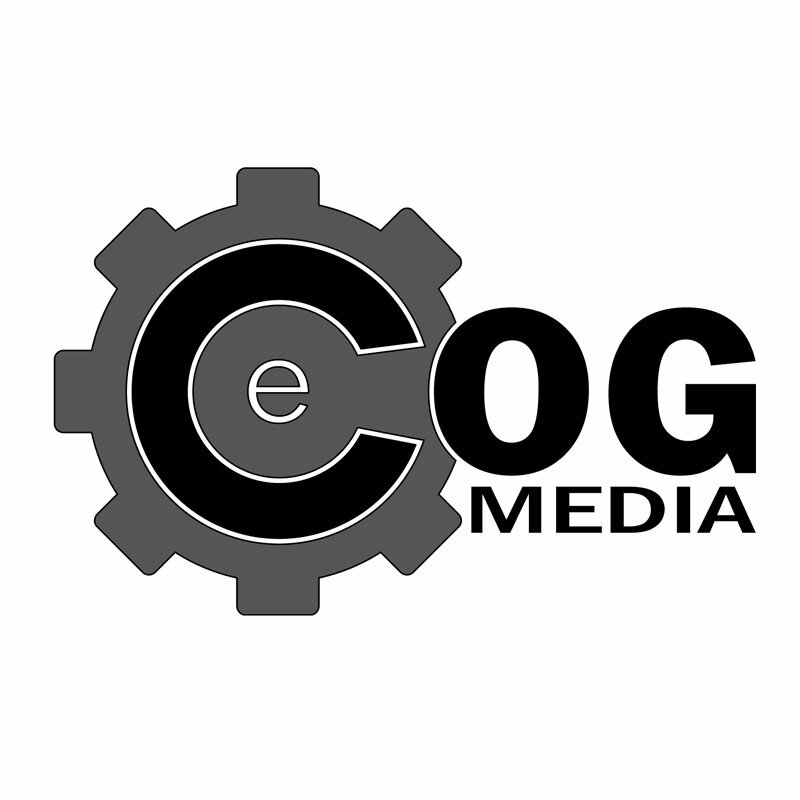 I am so happy to refer eCOG Media.